med sisters series: Vania, D.O. Vania is a psychiatrist practicing in Southern California. You can follow her at her blog Freud and Fashion and her Instagram. Amenah is a fourth year medical student in Karachi, Pakistan and is currently doing her rotations in Washington DC. 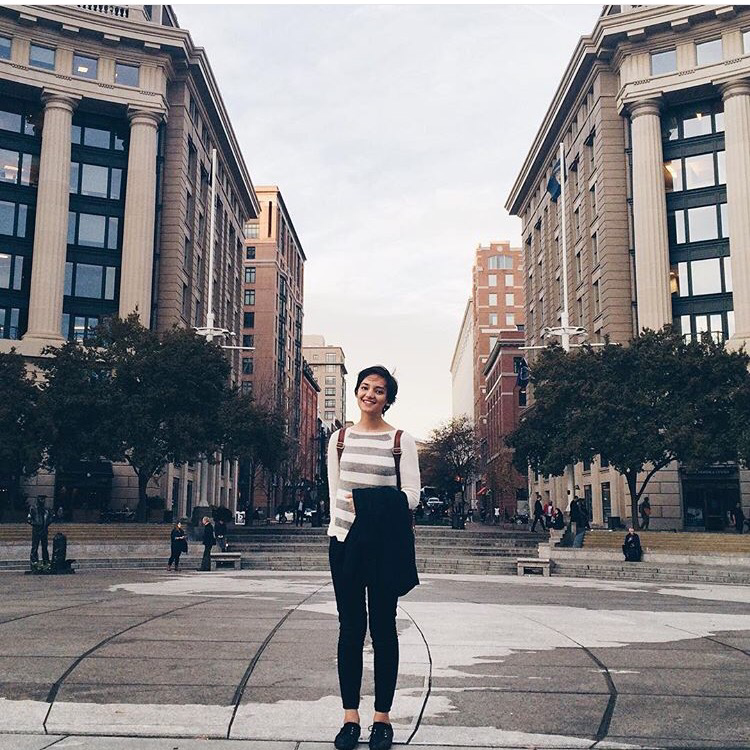 You can follow her journey through medicine and travels through her beautiful Instagram account. 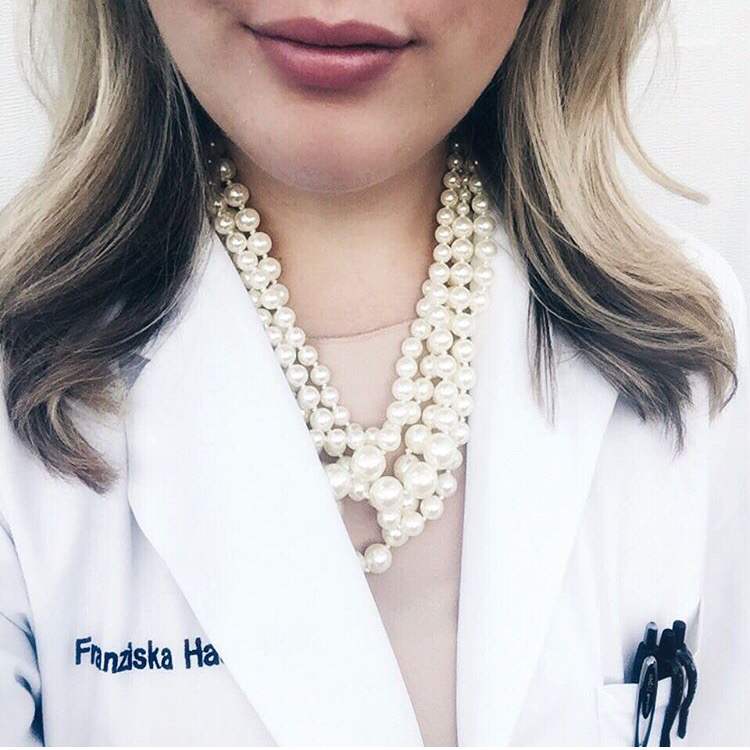 Franziska is a third year medical student and aspiring obstetrician who lives with her boyfriend and adorable dogs and cat! You can follow her journey and learn about her wonderful sense of style on her blog and Instagram.